Hi everyone! 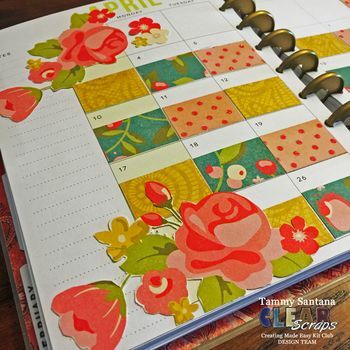 I am so excited to share this fun planner layout and DIY planner dashboard tutorial over on the Clear Scraps Creating Made Easy Kit Club blog today. It was so easy to make with items from the March kit. 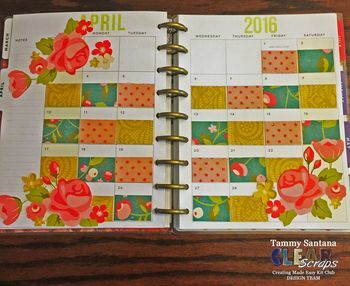 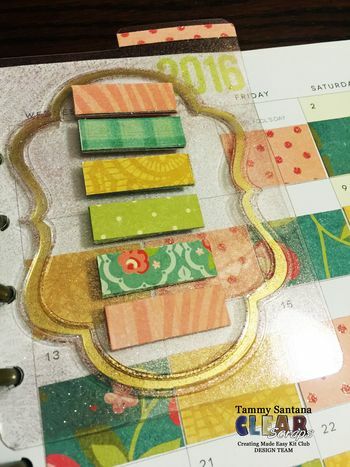 This shows that scrapbooking kits can easily lend themselves to the current planner decoration craze! 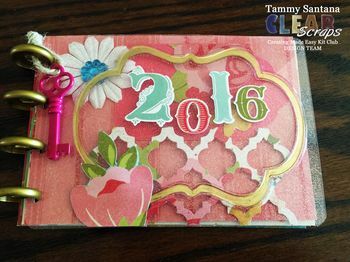 I was able to created this cute mini calendar album with items from the kit also!